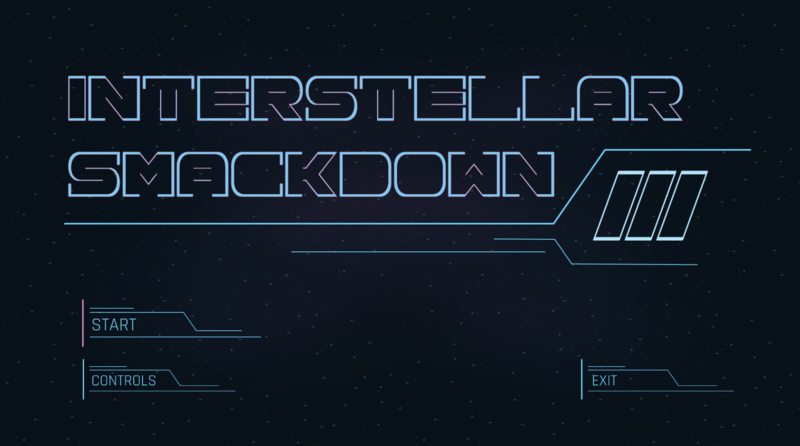 Interstellar Smackdown 3 is a local co-op game, where you must work together in order to bring down Earth's colonising mothership. 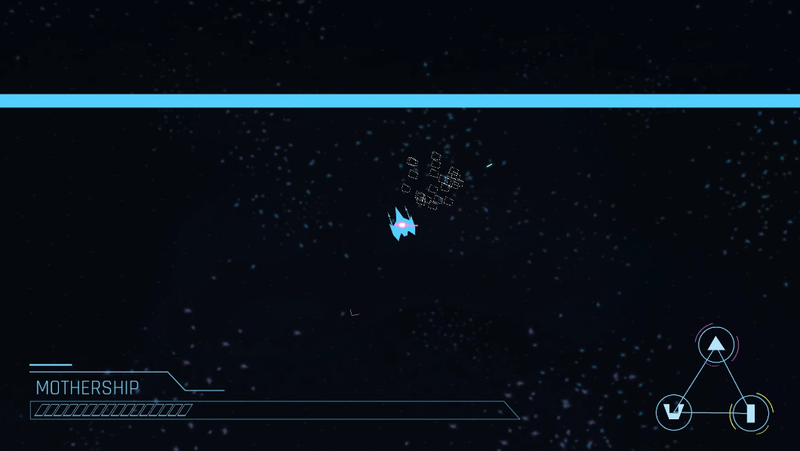 Created in a short internal weekend game jam, the game focuses on the theme of destruction. 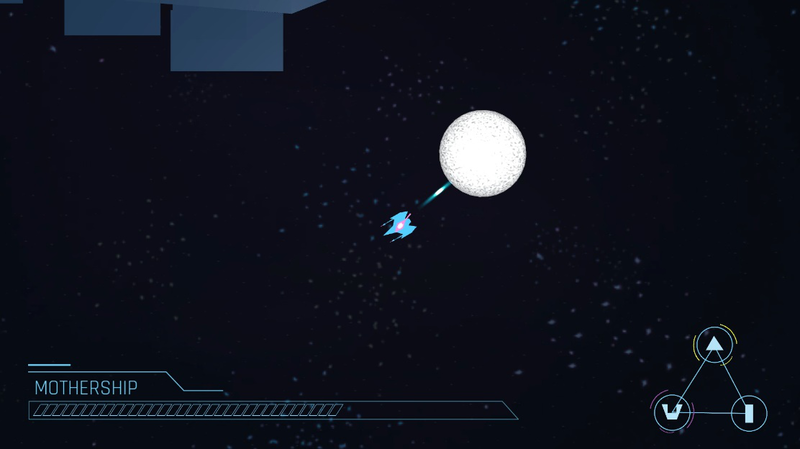 Two players control a lurking spaceship that must destroy the mothership through grappling and hurling planets at it. 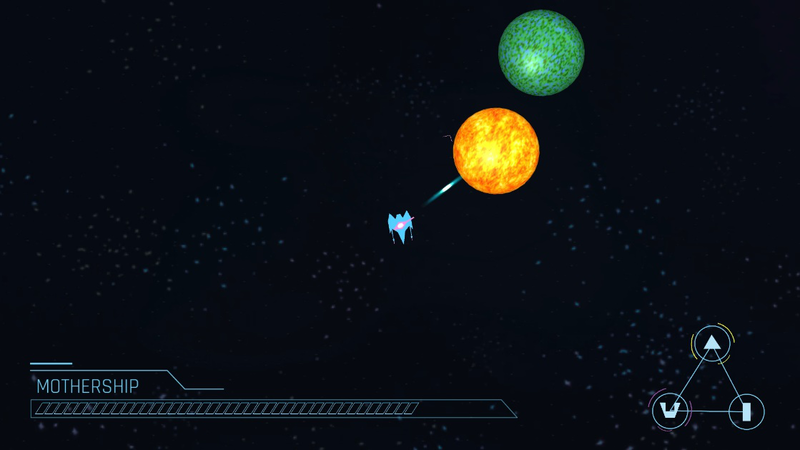 Players must communicate to control the three different spaceship systems: movement, shooting, and grappling. 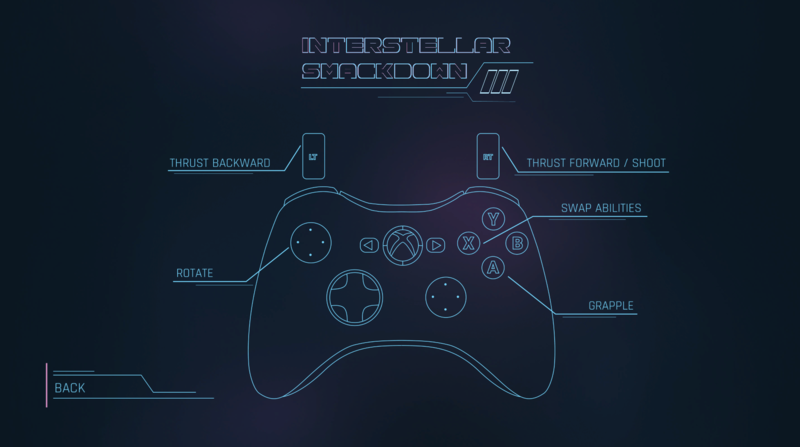 Dual Xbox controllers supported (only). Created in a 48 hour weekend game jam. You can read more about the game's development on our blog linked below. There are currently no trailers available for Interstellar Smackdown 3. Check back later for more or contact us for specific requests!